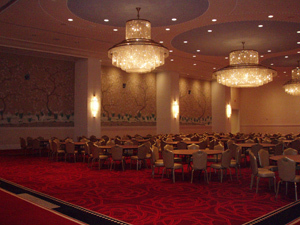 Midwest Pro Painting, Inc. has provided the painting, wallcoverings, wood staining and special finishes at the Gaylord Resorts Project in Oxon Hill, MD. The work was performed in the lobby, approx. 470,000 sq.ft. 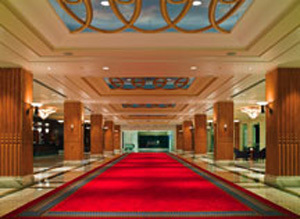 of ballrooms, banquet and meeting rooms, 180,000 sq.ft. 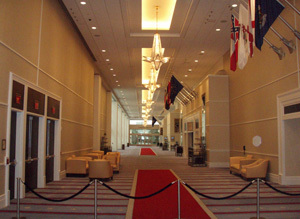 of exhibit halls and 24,000 sq.ft. of pre-function area. Work was also performed in the pool and spa areas. We are currently completing 1,000 hotel rooms and adjacent corridors.